Earn 1, 2, or 3 hours of graduate credit! Smekens Education is pleased to provide the opportunity for educators to earn graduate-level university credit. Whether you attend one of our live workshops or participate in an online workshop, you may choose to earn 1, 2, or 3 non-degree credits. These credits are for licensure renewal and salary step increases only. The cost of graduate credit is separate from registration fee. Smekens Education and the University of the Pacific/University College take pride in working together to make available the opportunity for educators like you, to earn graduate-level university semester credits/units. We understand that being an educator takes time, energy and a lot of dedication so we feel compelled to make this process affordable, practical, and at the same time rewarding. For only an additional cost of $62 per credit, we can help you meet your salary advancement and/or recertification requirements. All University of the Pacific courses offered through Smekens Education are graded, graduate-level semester, professional development courses, designed as professional growth for educators. The University of the Pacific is fully accredited by the Western Association of Schools and Colleges and all courses will appear on an Official Transcript from the Registrar's Office at UOP. Participating in our workshop sessions are a prerequisite to the course enrollment(s). Some school districts may require pre-approval prior to enrollment. It is your responsibility to know your district's policies. 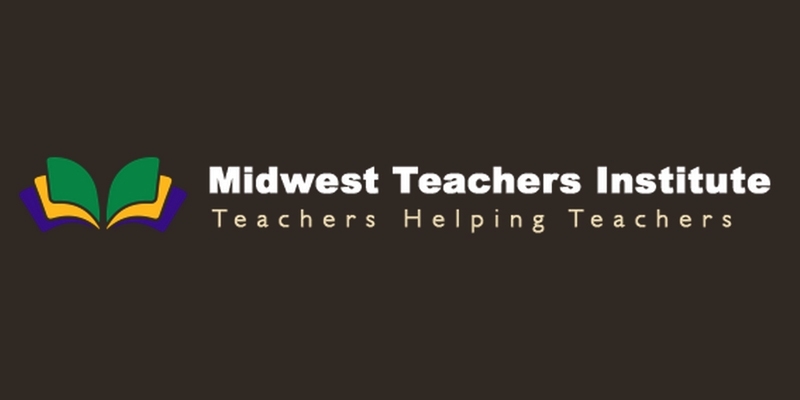 As an approved professional development subcontractor, Smekens Education is happy to provide all Illinois teachers with state-approved professional development credit for attending the Six Traits of Effective Writing workshop. We're happy to answer your questions about continuing education and graduate credit. Simply fill out the form below or call us at (888) 376-0448.